Yonder Star Candles are by far the most supreme quality candles I’ve yet to try. And for the price? Selling from 18-22 dollars we’re practically giving these delectables away. Williamsburg Orange Spice Cake, Sugar Cookie, Peppermint Patty, Frosted Carrot Cake, Blueberry Crumb Pie..!! 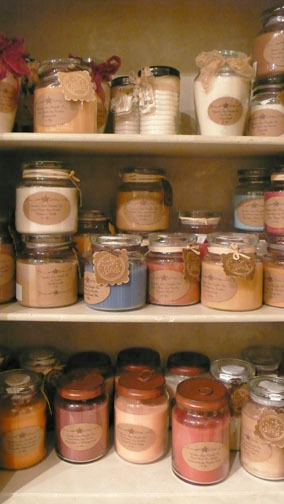 These candles are the perfect substitute for the non-baker in all of us.